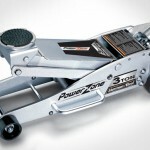 What we love about Powerzone 3 Ton Aluminium and Steel Garage Jack is it has a good control during hydraulic release. It comes with a nice double plunger system that moves the arm when you move up or down. 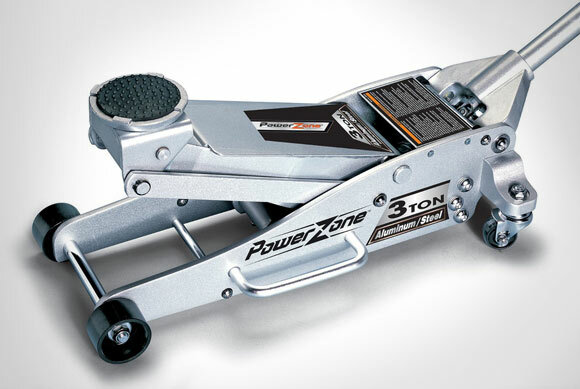 Aluminium Garage Jack only weighs below 60lbs and comes with high quality welds and has a good built. 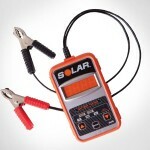 It is not very heavy considering it is made from 3 ton steel jack, but it is not as expensive as the aluminium model. 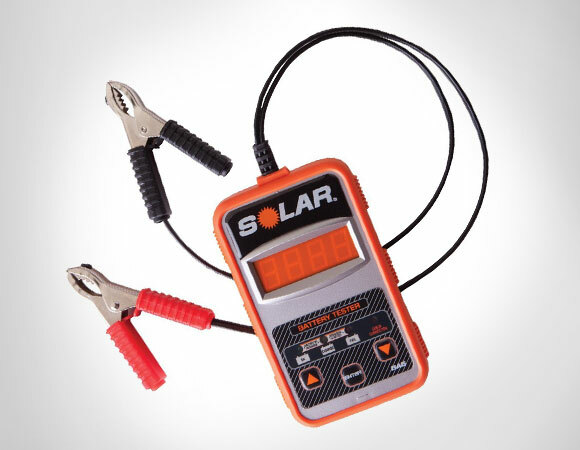 The product comes with a rubber pad to prevent any damage in the slip or under carriage.